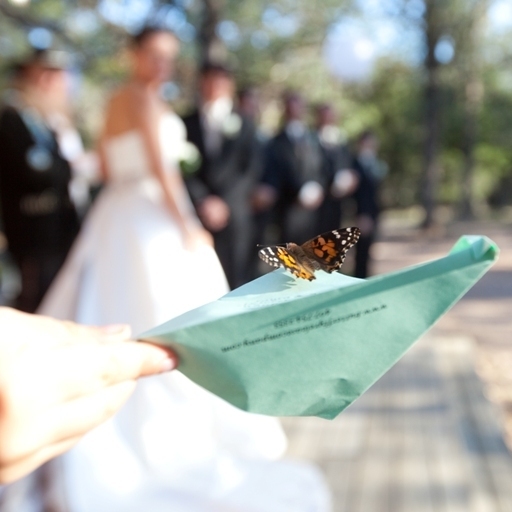 ﻿ Wedding Butterfly Products and Packages - A Butterfly Release Company, Inc. - Live Butterfly Available Now. Shipping addition to the package price. The cost is 35.00 for shipping in the state of Florida and 45.00 for all others. An additional 15.00 for Saturday deliveries for Sunday's events. Most packages arrive before 10:30 AM the day before your Release Date. Some areas may have a later delivery time, your commitment time and tracking number will be emailed when shipped. Tuesday release days will be shipped Monday for delivery on Tuesday. Sunday delivery for Monday releases are not available. 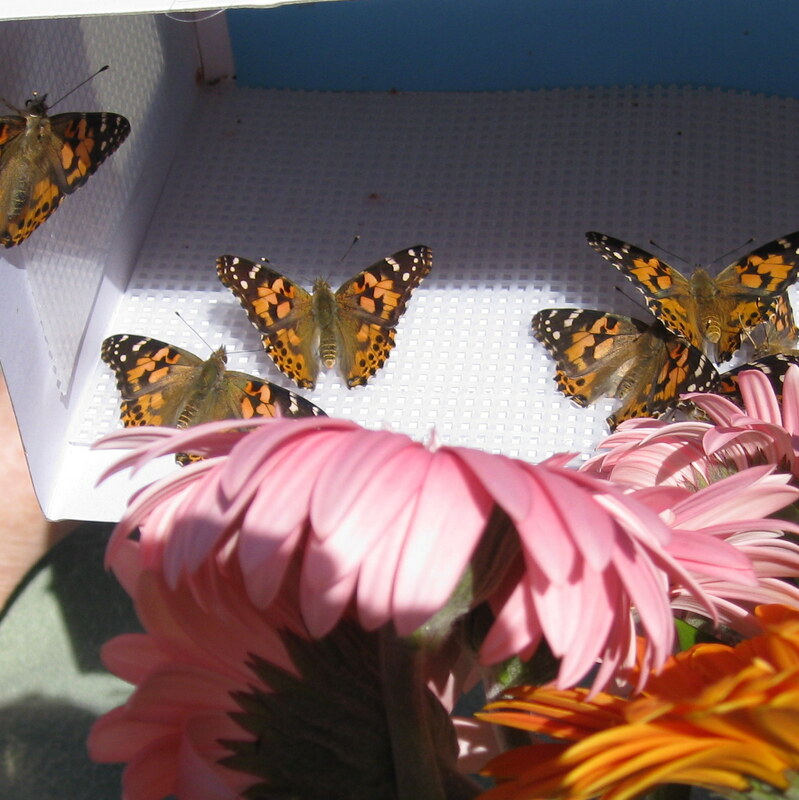 We had a great experience with A Butterfly Release Company. 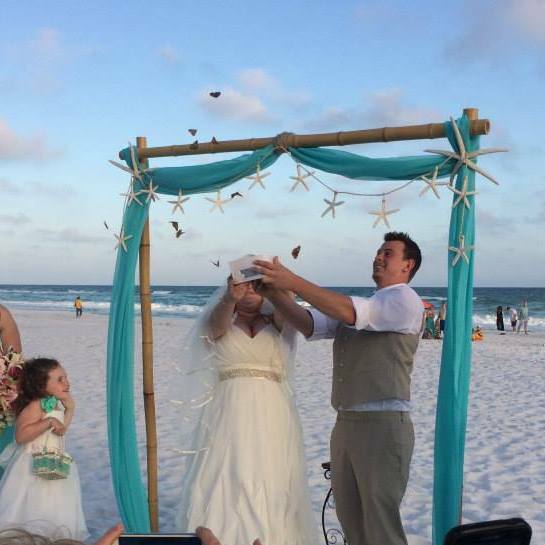 The key was to assign the butterflies to a friend that was not in the wedding party. Following the directions was easy. 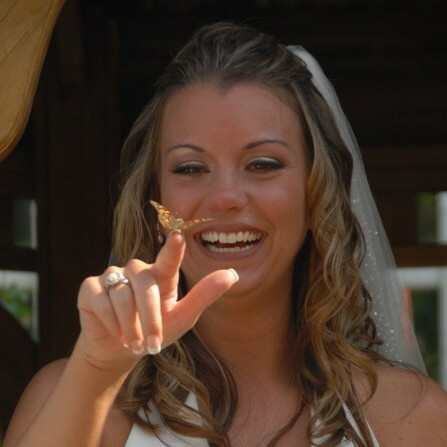 My favorite photo (on FB) of the butterflies was when one landed on our flower girl.